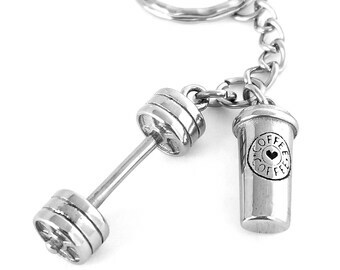 When coffee is your pre-workout and lifting is life! 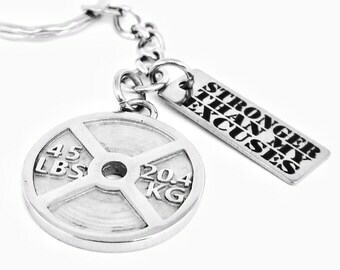 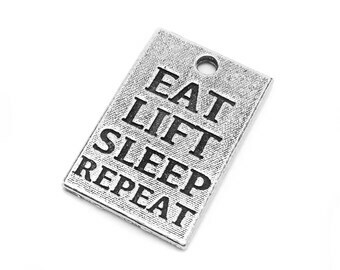 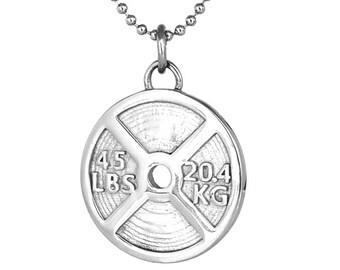 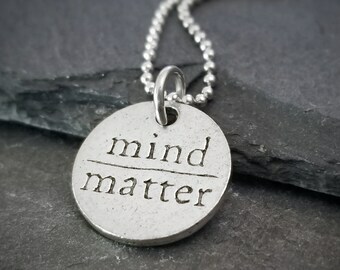 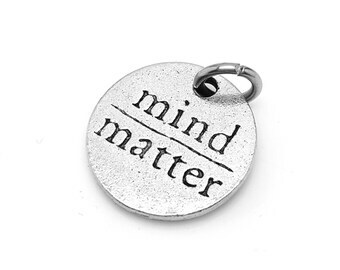 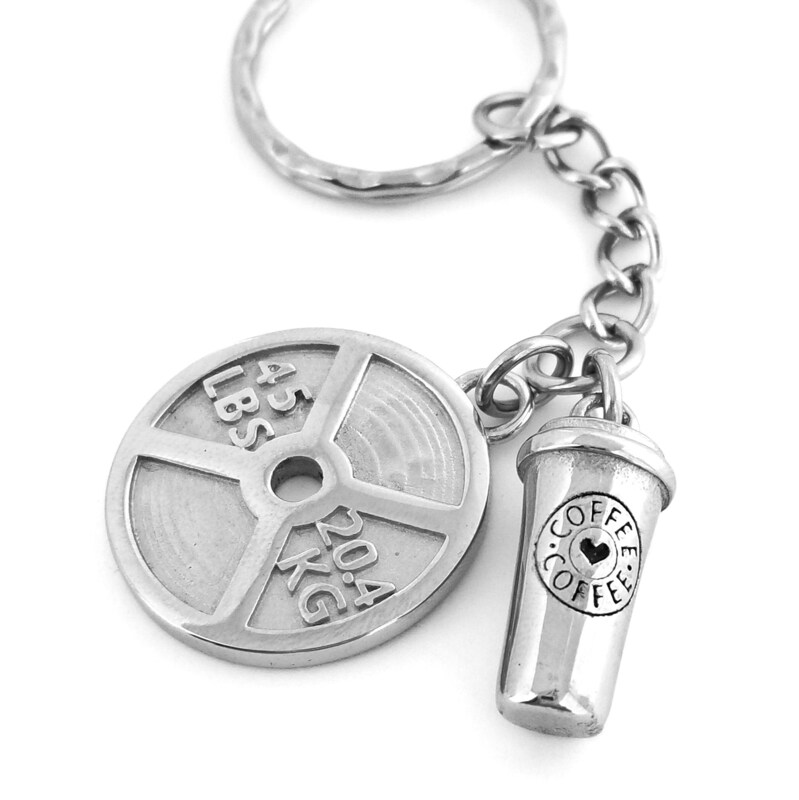 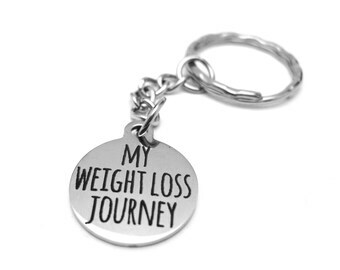 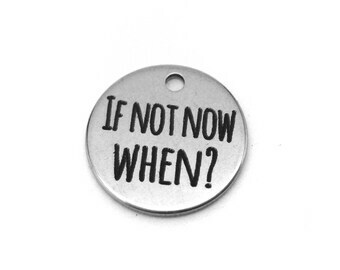 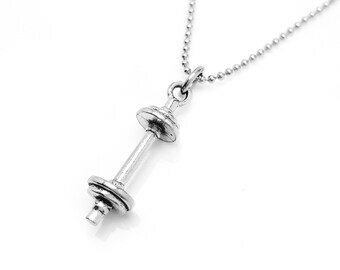 Key chain includes a stainless steel 45 lb Weight Plate and coffee charm attached to a stainless steel key ring. 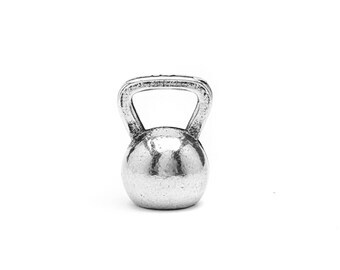 Stainless steel is not only durable but will rust or change colors. 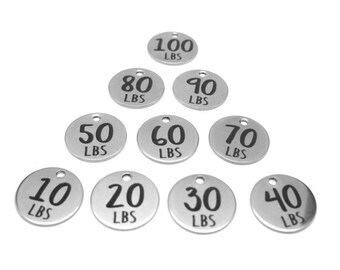 The weight plate measures about the same size as a US quarter (almost 1" in diameter) and the coffee charm measures about 3/4" long.